Tips/News on Alaska Cruise and Cruisetour: Savings on 2019 Alaska Cruise Excursions! 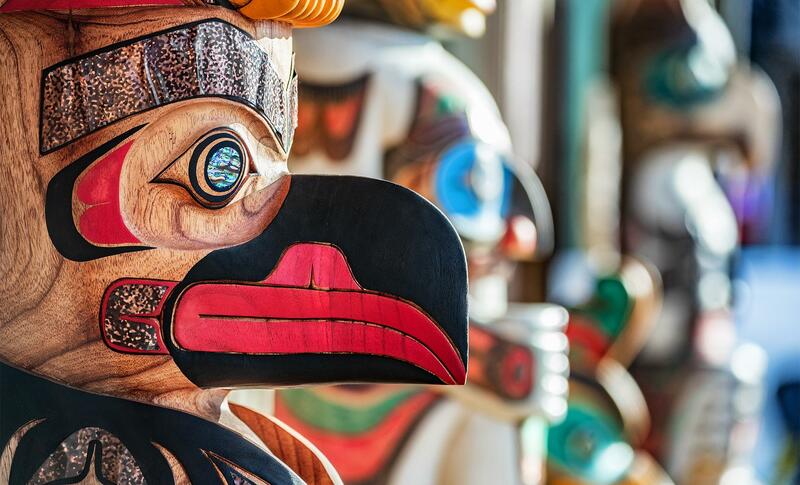 You are here: Home > Savings on 2019 Alaska Cruise Excursions! 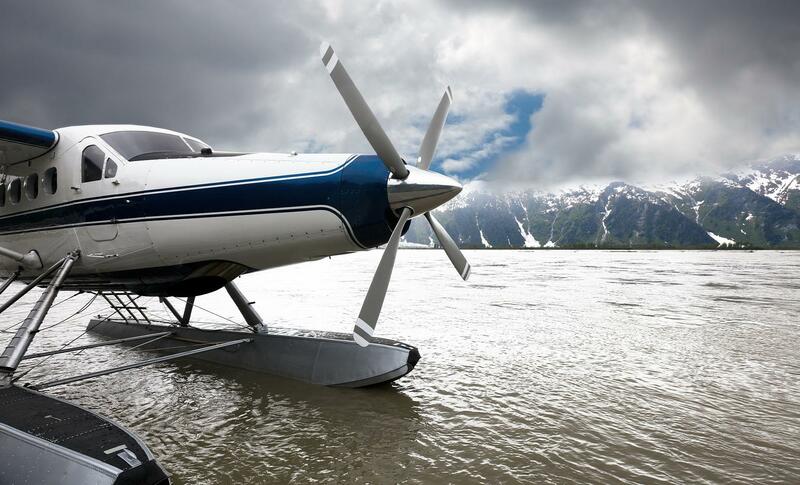 Savings on 2019 Alaska Cruise Excursions! Cruising2Alaska.com is offering special savings on Alaskan cruise shore excursions for 2019! 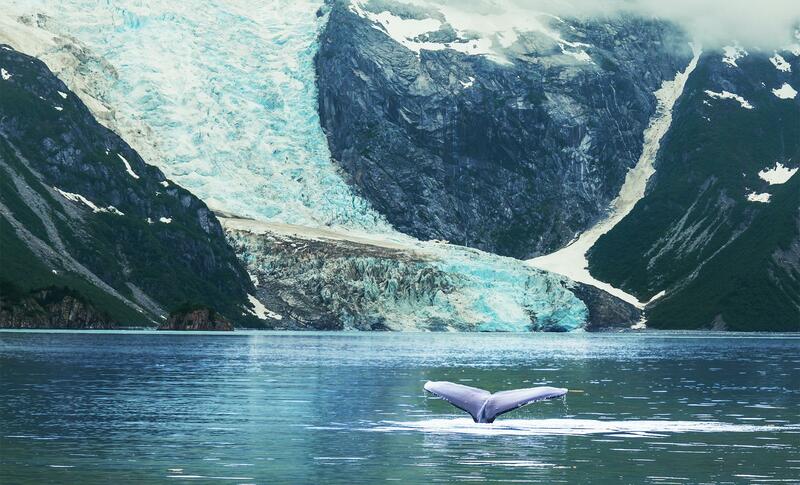 We offer three packages which each include a tour in different ports of call during your Alaska Cruise or Cruisetour. For more information contact your Alaska Specialist via email. Setting out from the downtown area on your family-friendly Scenic Skagway Float excursion, enjoy a 10-mile drive along the coast to the beautiful Dyea Valley, home to an old gold rush settlement, which has now returned to nature. On the drive to the float tour, you may spot seals and eagles, and your driver will share some information on the area's history and nature. See the start of the famous Chilkoot Trail where thousands journeyed in pursuit of gold. Upon arrival at the put-in location, you will get your flotation vest and your rubber boots before boarding the rubber raft with your captain/guide. Along with your group of at most 11 guests, you will sit back and let your guide do the paddling. On this Skagway cruise excursion, your guide will point out wildlife and native plants, and tell stories of the area's fascinating history as you float down the gentle Taiya River. Float time is approximately 40 to 45 minutes on the river, depending on the current. After the rafting, enjoy a riverside snack. Time permitting, you will also stop at the Skagway scenic overlook for a panoramic view of the town after the float tour. For more information please contact your Alaska Specialist via email.